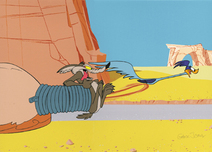 Wile E. Coyote (also known simply as "The Coyote") and the Road Runner are cartoon characters from a series of Looney Tunes and Merrie Melodies cartoons, created by animation director Chuck Jones in 1948 for Warner Brothers. 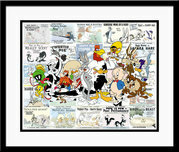 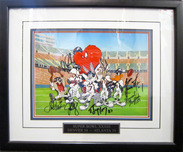 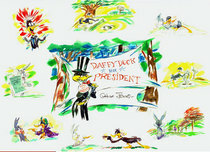 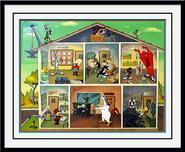 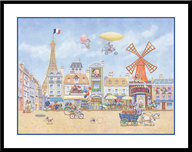 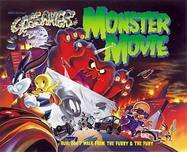 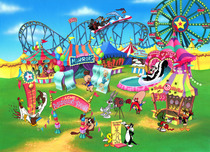 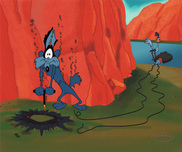 The character went on to star in a long-running series of theatrical cartoon shorts and occasional made-for-television cartoon. 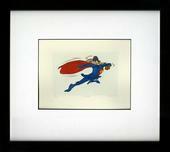 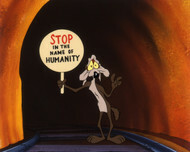 The E never refers to a name within the context of the cartoon, but a 1975 comic has it standing for 'Ethelbert'. 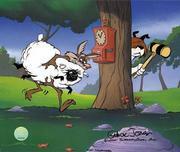 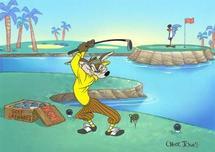 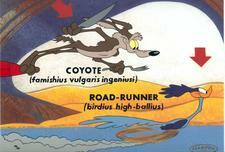 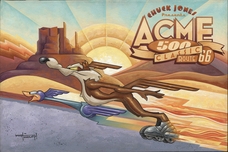 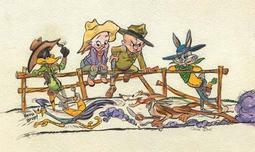 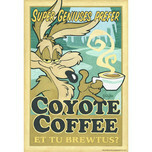 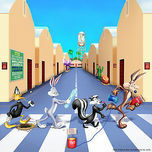 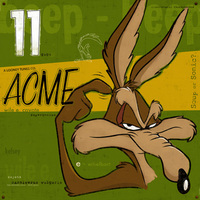 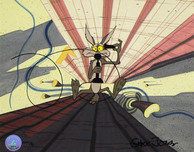 The Coyote has separately appeared as an occasional antagonist in Bugs Bunny shorts. 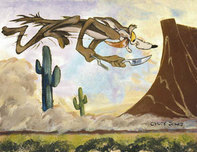 While he is generally silent in the Coyote-Road Runner shorts, he speaks with a refined accent in these solo outings. 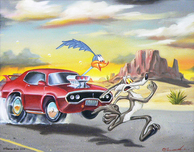 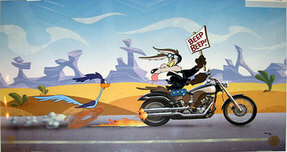 The Road Runner vocalizes only with a signature sound, "beep beep", and an occasional tongue noise. 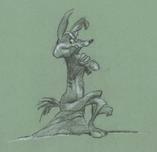 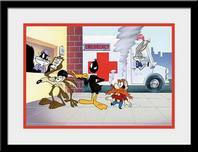 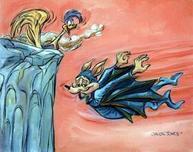 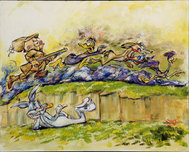 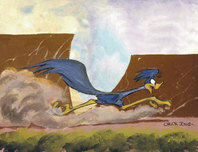 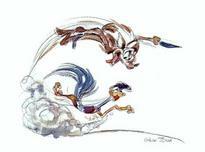 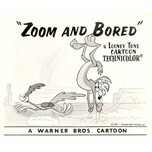 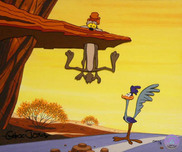 Wile E. was initially voiced by Mel Blanc] and the Road Runner by Paul Julian.